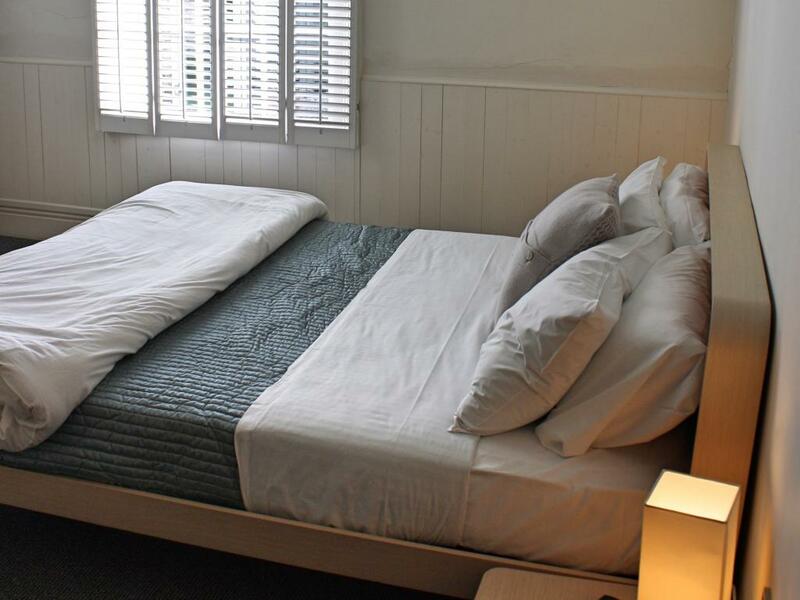 The Bora Bora room includes a comfortable king size bed & shower room. 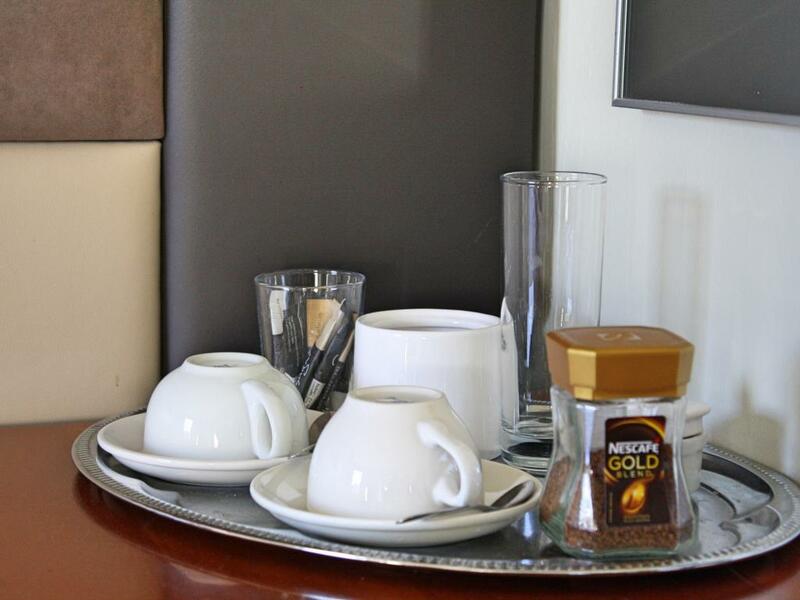 All Rooms have en suite faclilities, 44 Channel Free View TV Access, Free WiFi and tea/coffee facilities. 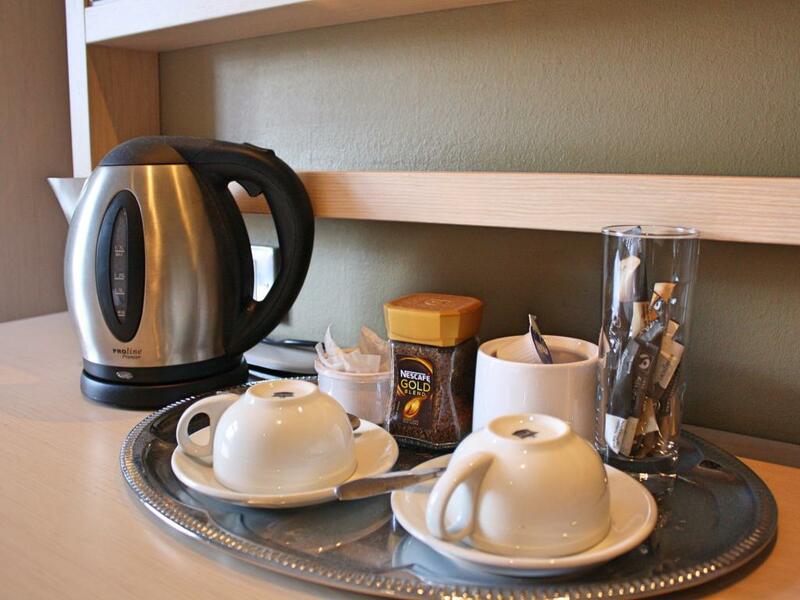 Fridge facility as well as in room continental breakfast option available. 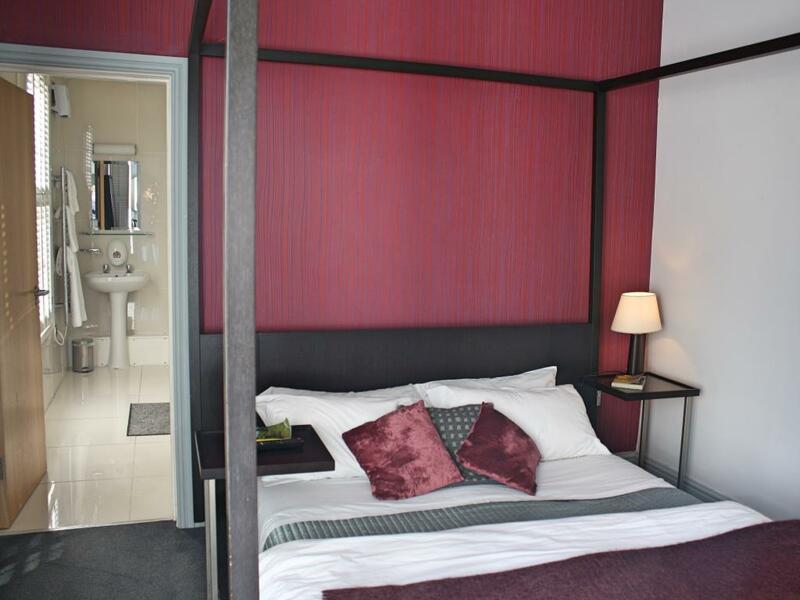 The Moorea room includes a comfortable king sized bed, giant oval bath & shower room and under floor heating. 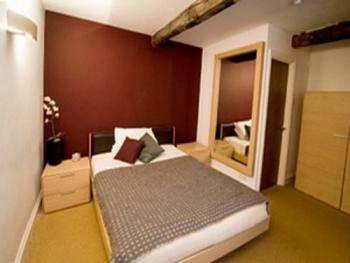 All Rooms have en suite faclilities, 44 Channel Free View TV Access, Free WiFi and tea/coffee facilities. Fridge facility as well as in room continental breakfast option available. 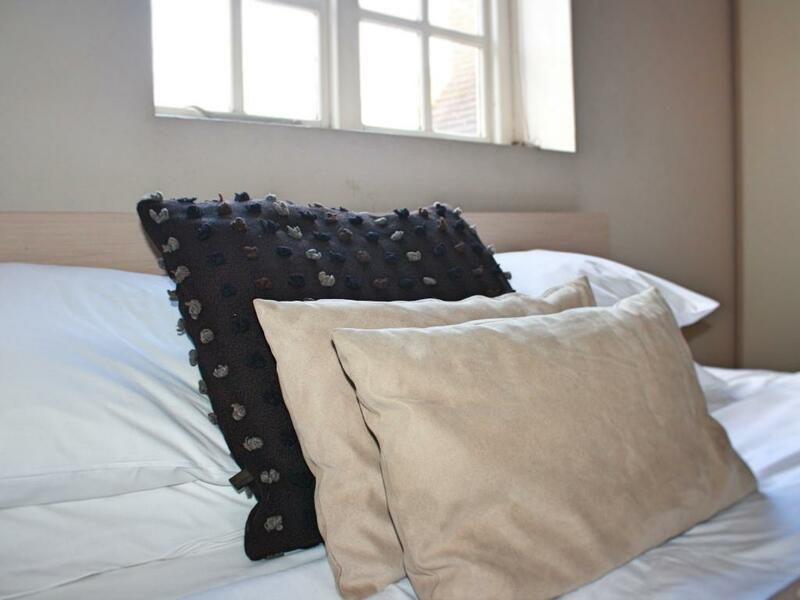 The Jumeaux room includes a comforable king sized bed, bath & shower room and also offers disabled access. 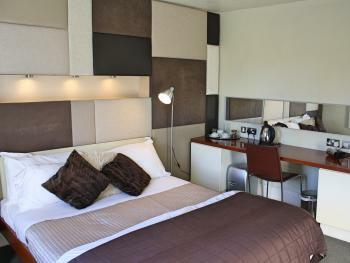 All Rooms have en suite faclilities, 44 Channel Free View TV Access, Free WiFi and tea/coffee facilities. Fridge facility as well as in room continental breakfast option available. The Coco room includes king sized bed, shower room and beams in the roof space. 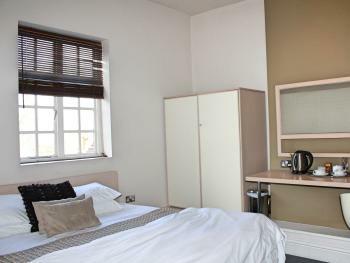 All Rooms have en suite faclilities, 44 Channel Free View TV Access, Free WiFi and tea/coffee facilities. 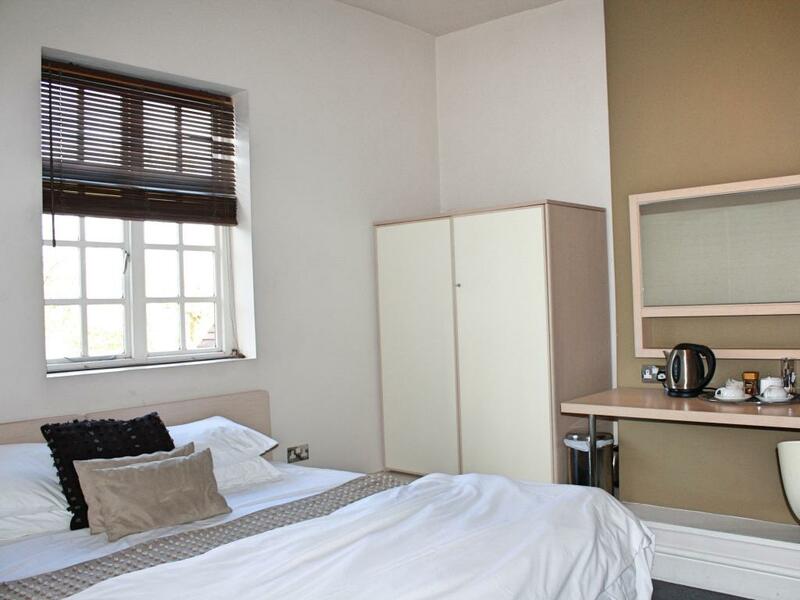 Fridge facility as well as in room continental breakfast option available. The Pago Pago is a twin room with shower and garden views. 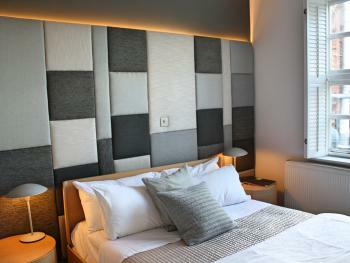 All Rooms have en suite faclilities, 44 Channel Free View TV Access, Free WiFi and tea/coffee facilities. Fridge facility as well as in room continental breakfast option available. 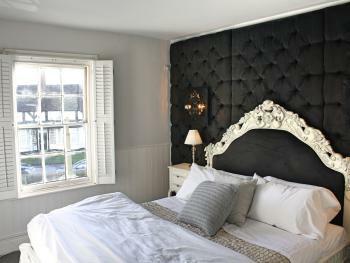 The Murenes room includes a king sized bed with shower room and stunning view of the church. 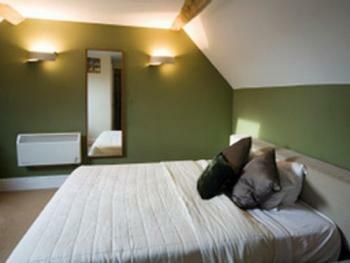 All Rooms have en suite faclilities, 44 Channel Free View TV Access, Free WiFi and tea/coffee facilities. 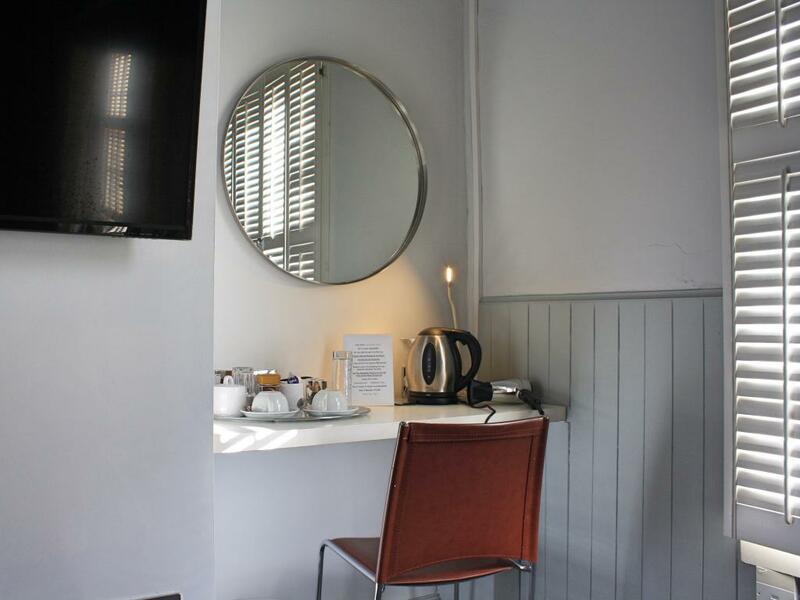 Fridge facility as well as in room continental breakfast option available. The Tropicana room includes a king sized four poster bed, bath & shower, with stunning views of the church and green. 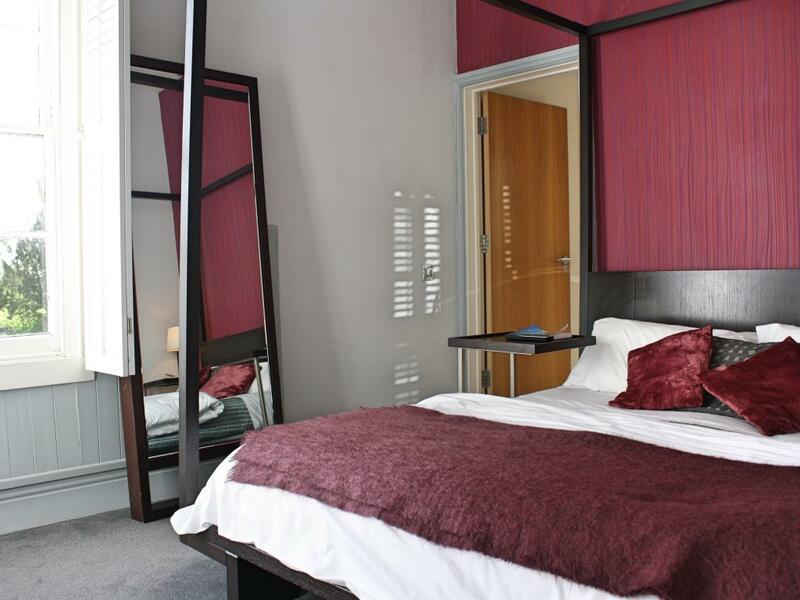 All Rooms have en suite faclilities, 44 Channel Free View TV Access, Free WiFi and tea/coffee facilities. The Viole Rouge Room includes a king sized vintage bed, with matching decor, and opulent shower room. It also offers view of the green and church. All Rooms have en suite faclilities, 44 Channel Free View TV Access, Free WiFi and tea/coffee facilities. Fridge facility as well as in room continental breakfast option available. 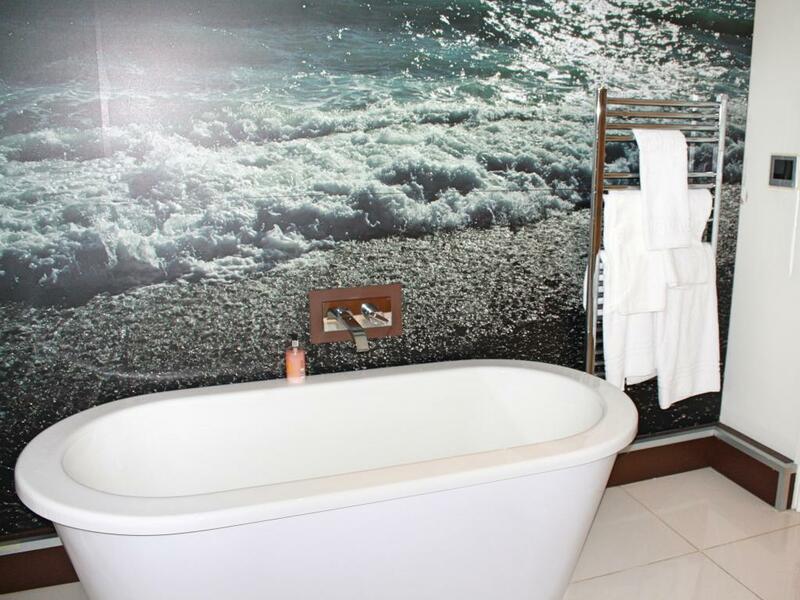 The Club 55 Room includes a king sized bed in a spacious suite, with contemporary bath and shower room. 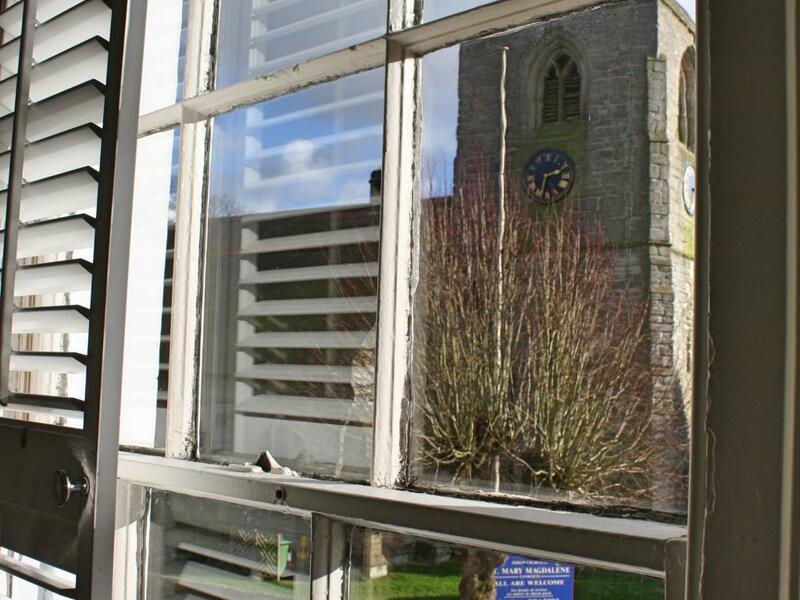 It also offers views over the green and of the church. 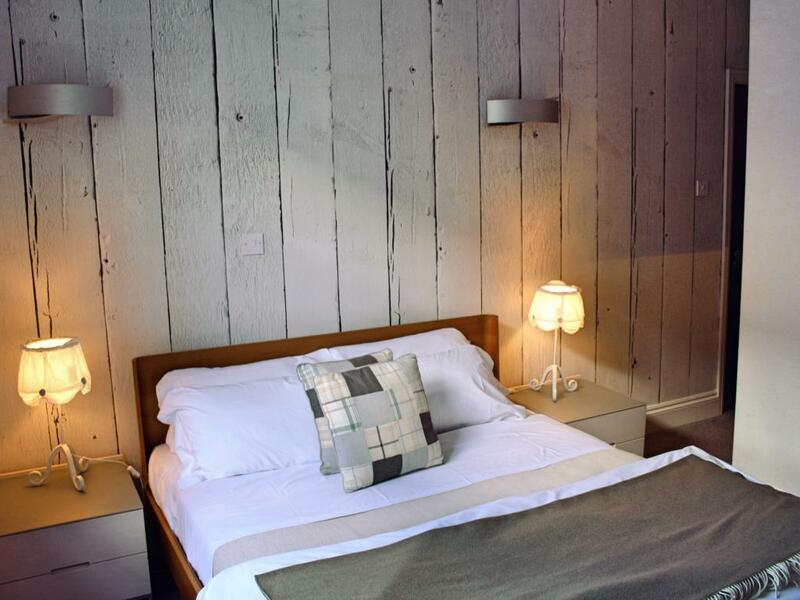 All Rooms have en suite faclilities, 44 Channel Free View TV Access, Free WiFi and tea/coffee facilities. Fridge facility as well as in room continental breakfast option available. 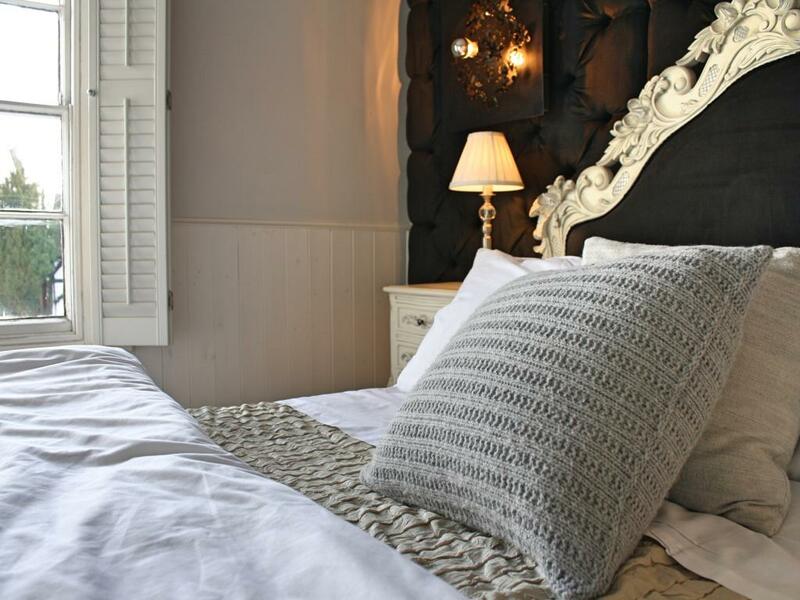 Lying in the heart of the charming Warwickshire village of Tanworth in Arden, The Bell Inn offers excellent Hotel, Restaurant and B & B accommodation with many easily accessed facilities close by. 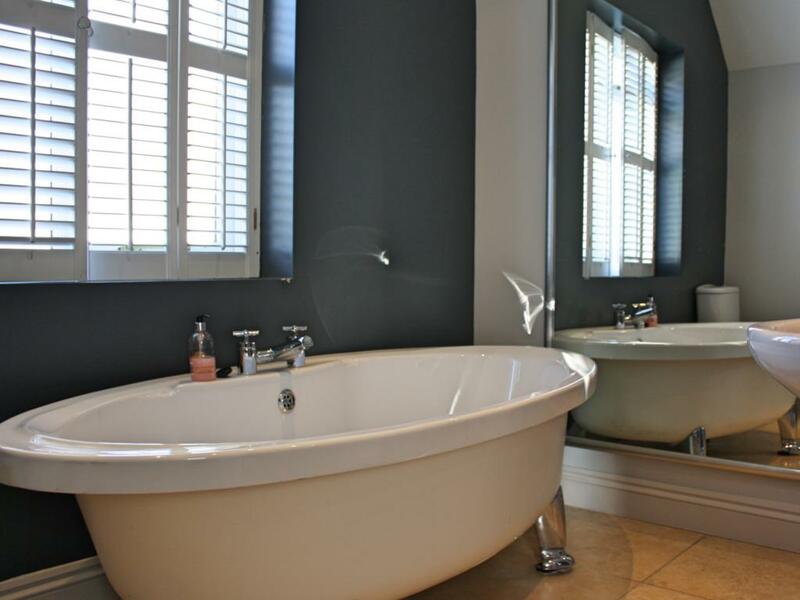 Ideally situated in the Warwickshire countryside yet only 12 miles from the centre of Birmingham with the world-renowned Bull Ring shopping centre & Selfridges. 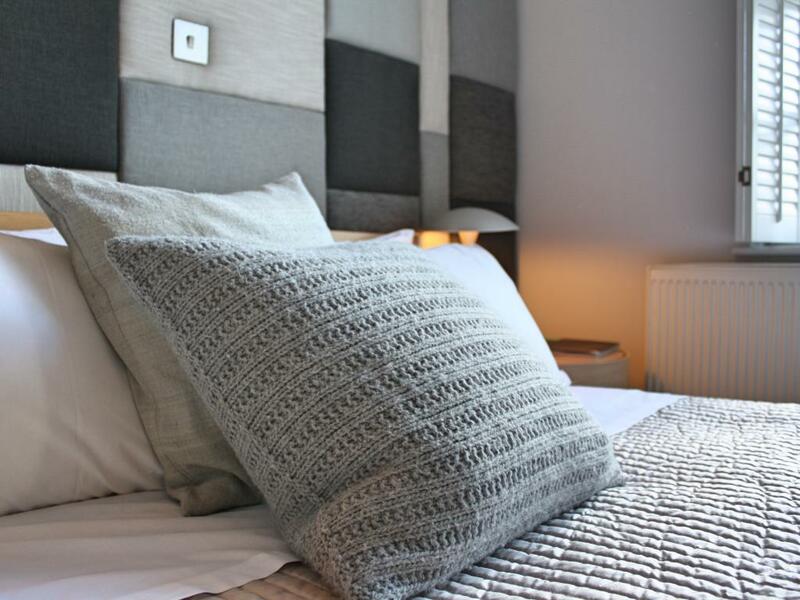 There is easy access to the NEC, via the M42, Stratford-upon-Avon and the internationally famous Royal Shakespeare Theatre are only 20 minutes drive away. 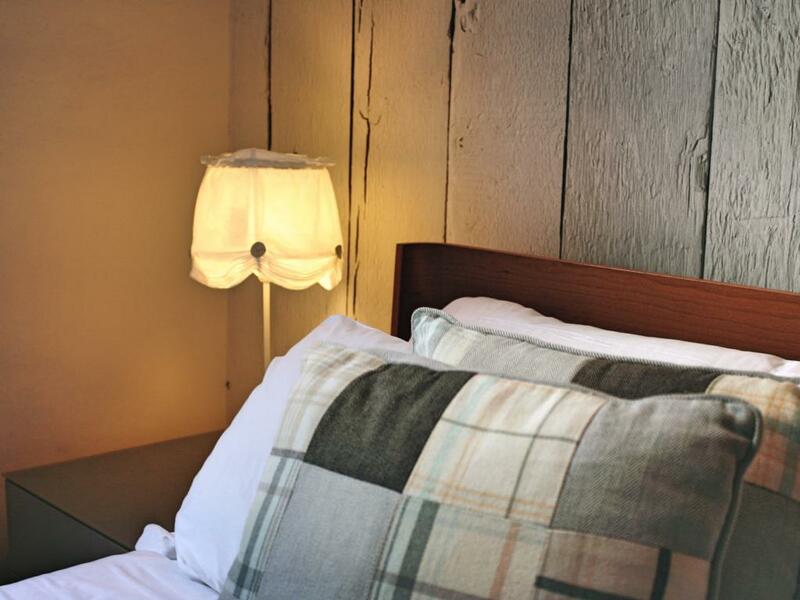 You can be in the Cotswolds in only a few minutes longer. Tanworth in Arden has a local trains service to Birmingham and Stratford upon Avon and Birmingham's Symphony Hall and National Indoor Areana (NIA) are within easy reach. The Bell offers excellent food, beverage, accommodation and service. If visiting in the summer you can eat or drink 'al fresco' soaking up the summer sun on the delightful village green, overlooking the 13th century church of St Mary Magdalene - home to the grave of the ledgendry Nick Drake. 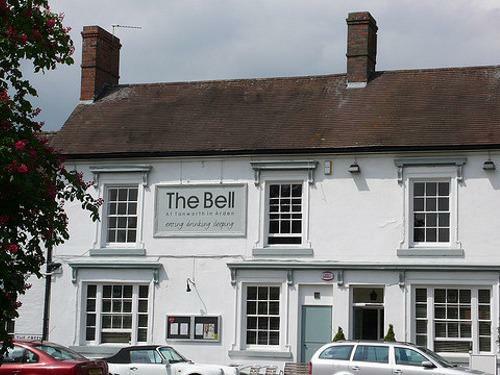 The winter months can be enjoyed inside the welcoming Bell Inn, with candlelit tables and roaring log fires serving up a wonderful ambience. Our Sunday Roasts are the best around, we know this because our customers tell us so. Well, it's great news for our customers because we are extending our Sunday Roast serving hours from 12pm till 8pm. If you haven't tried our Sunday Roast why not book a table and find out why so many of our customers come back every week?